Hello! 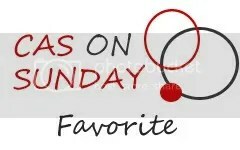 It’s my turn today on the SRM Stickers blog to share a project. I decided to create mixed media tags featuring some of my favorite SRM products. If I were to pick my absolute favorite from all the stickers by SRM, I’d say it’s the sticker stitches! 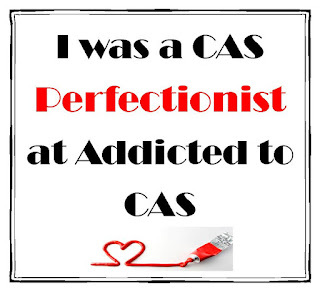 I simply love them because they can add so much interest to any project. 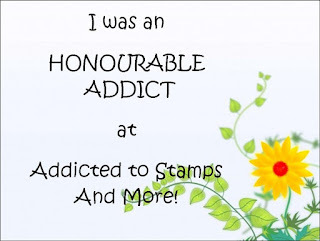 The sticker sentiments are fabulous, as are the punched pieces. 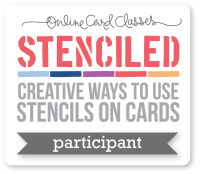 I created these tags from one sheet of 9″ by 12″ 140-lb cold-press watercolor paper. In addition to the fun SRM products, I used whipped spackle, Gelatos, Inktense blocks, Twinkling H2Os, Distress inks, Memento inks, modeling paste, Japanese watercolor brush pens, and the Trendy Leaves stamps. Here’s a video showing how I made these tags from start to finish. Hope you enjoy it! Thanks for stopping by, and I hope you’ll check out the SRM Stickers blog and poke around. 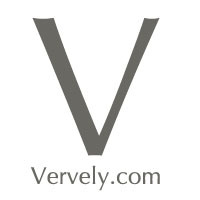 There’s lots of awesome projects there by my teammates! 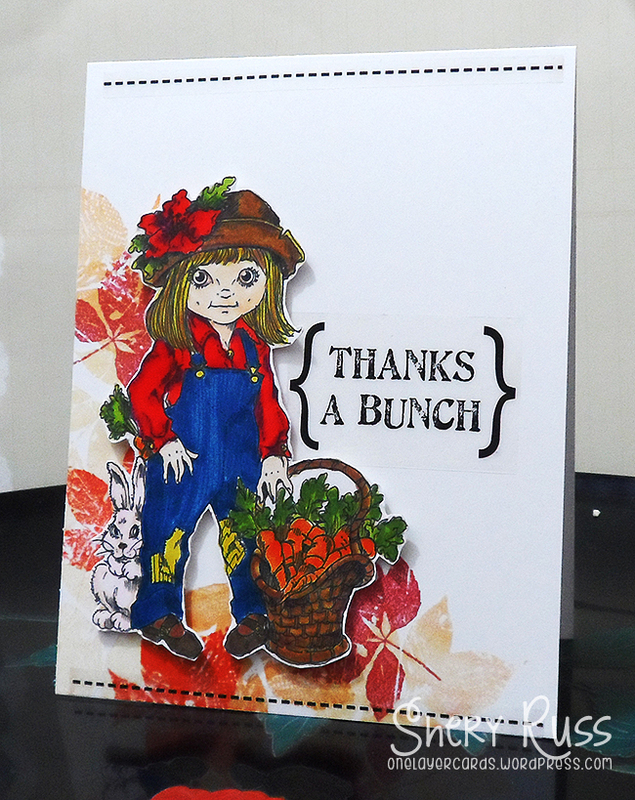 I hope you’ll also check out the current Mixed Media Mojo challenge, where the theme this month is “Thankful”. Paper craft project no. 297: 4 cards = Shery loves doilies! 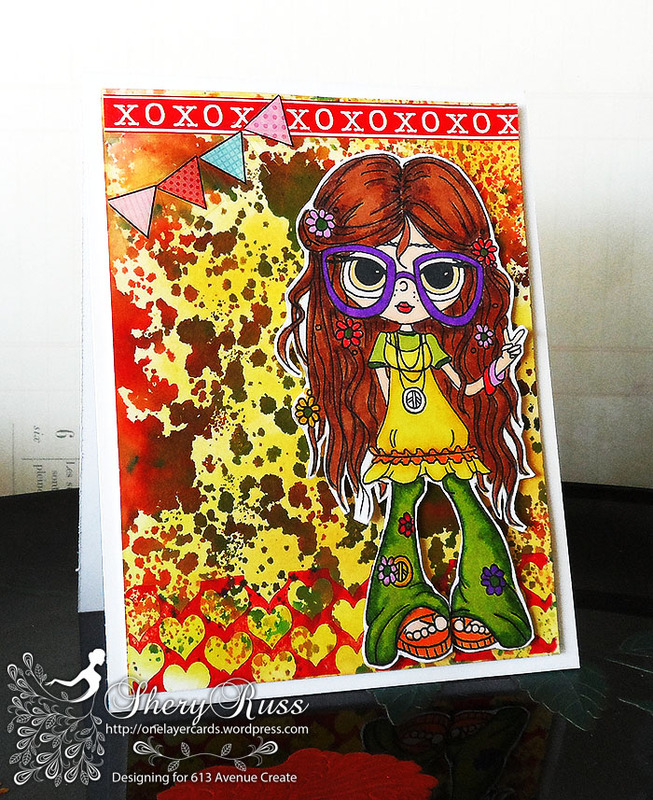 I’m a one layer card girl at heart, but I gotta say that the doilies from SRM Stickers had me hooked! Once I started using them, I couldn’t stop at just one card. 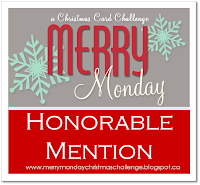 I hope you’ll come check out the SRM Stickers blog where my cards are featured today. So this is card #1. 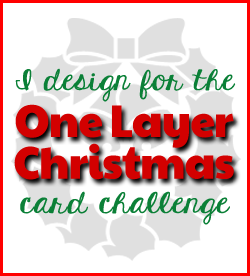 I thought I’d do a simple card first and because you know me and layers…we don’t go along well! (Besides, I had to channel my inner Nonni for this batch of cards. That girl can be the poster girl for doilies because the cards she makes with them are simply gorgeous…like this one here.) I used an SRM White Heart Lace Doily. I thought it was perfect to use for a love or wedding themed card. I placed the doily on the bottom left corner of the card, trimmed the edges, and rounded the corner. I was after a clean look so I kept the design uncluttered and simple using the white stitches in the Sticker Stitches/Christmas, Stickers by the Dozen/Wedding, and Fancy Sentiment/Love. 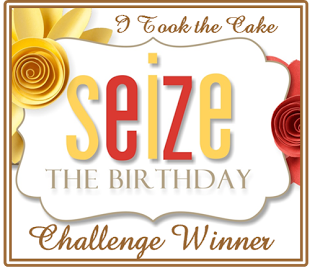 Linking up card #1 to these fun challenges: Creative Moments #55 – Anything Goes/Celebration and Through the Craft Room Door – Anything Goes. Card #1 got my me all happy that I decided to step it up a bit on card #2 and add a little layer. I also wanted a clean and graphic look, so I stamped a newsprint stamp on my card base in brown ink and adhered Sticker Stitches/Christmas on either side. I adhered the labels with the fishtails in the Labels by the Dozen/Bright Blank then adhered the 4″ white lace doily on top and trimmed it to the edge of the card. Next, I took a large 2.5″ white scalloped circle punch piece, added a sentiment from the Fancy Sentiments/Thanks, adhered it onto the doily, and trimmed. I finished the card by adding black stitching from the Sticker Stitches/Black. 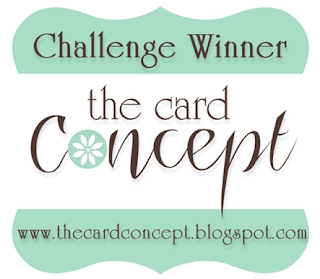 Linking card #2 to these fun challenges: The Crafter’s Cafe Challenge #89 – Thank You and Word Art Wednesday #157 – Anything Goes. 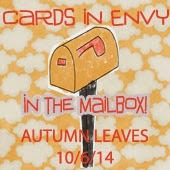 As for card #3, I decided to create a fall-themed card so I went with fall colors of yellow, orange and red. I stamped the newsprint and leaves on the card base and added black stitching from the Sticker Stitches/Black. I layered two scalloped circle punched pieces (2.5″ and 2″) and added a sentiment from the Sentiment/Fall. I cut a 4″ white lace doily in half, folded each half, and adhered on the back of either side of the layered punch pieces. And now we come to card #4. This is the card that took me the longest to put together. I spent 45 minutes auditioning the different elements and I kept bugging DH and showing him different looks. Being the ever helpful husband, he gave encouraging comments (“That looks pretty, dear.” “I like the color of that butterfly.” “I don’t know what that thing is that’s sticking out, but I say keep it.” “How much longer are you going to take? It looks great already. I’m hungry.”) accompanied by glazed, helpless looks. 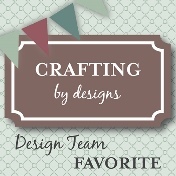 The 6″ white lace doily was the perfect background for all the diecuts I found in my stash. First I stamped a newsprint background stamp in black ink on the card base and then added white cross-stitch stickers from the Sticker Stitches/Christmas around the edge. I adhered the doily, trimmed it, and then added black cross-stitch stickers. I went through my stash of diecuts and just layered the different elements onto the doily. 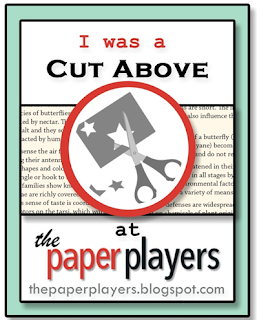 I used a label from the Labels by the Dozen/Black & White and adhered it on the card base. I finished the card by adding a sentiment from the Sentiment/Thinking of You. Linking card #4 to these fun challenges: Crafting by Designs November Challenge – Anything Goes; Simon Says Monday Challenge – Good ‘ol Days (the diecuts from K&Company that I used have been in my stash for at least 4 years); and Mod Squad Challenge – Grandma’s Attic (Doily). Hope you enjoyed my little parade of cards. 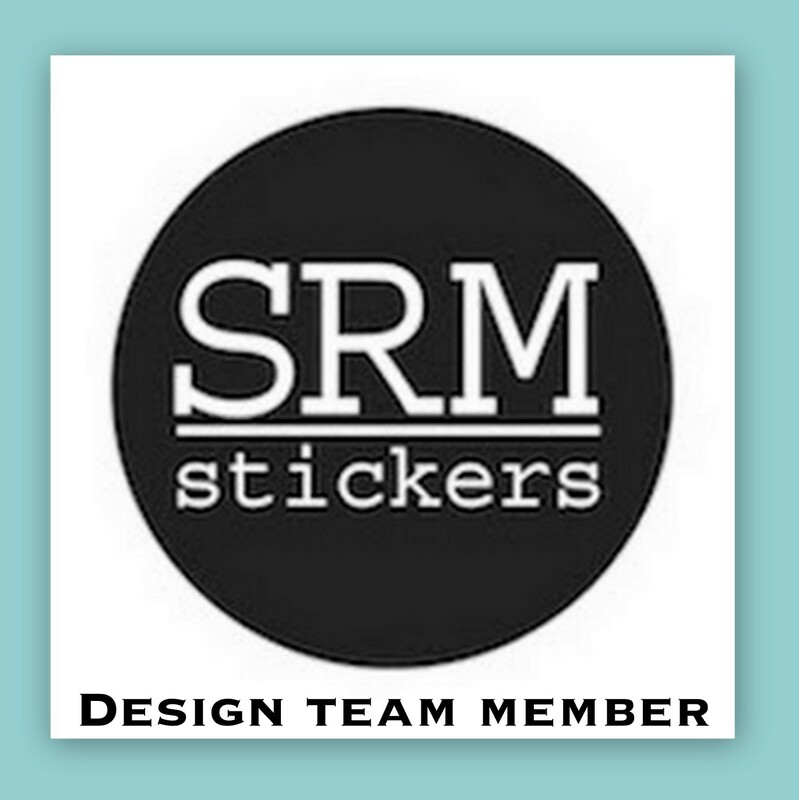 And I’d love it if you could stop by the SRM Stickers blog. 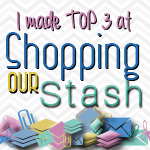 There are oodles and oodles of fabulous projects and inspiration there! Thanks for stopping by! 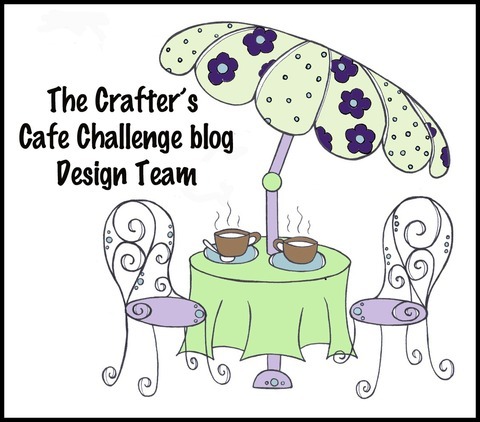 At The Crafter’s Cafe Challenge blog this week, challenge is to use an image with a hat. 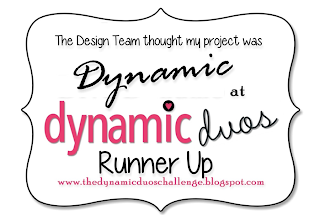 Stop by the blog to check out the projects my teammates created. Rick St. Dennis is sponsoring us this week. I used an RSD image (Isabella with gardening friend): printed her out on cardstock, colored with Spectrum Noir markers, and fussy cut. On my card case, I stamped the leaves in various autumn colors. The sentiment and black stitches are from SRM Stickers. 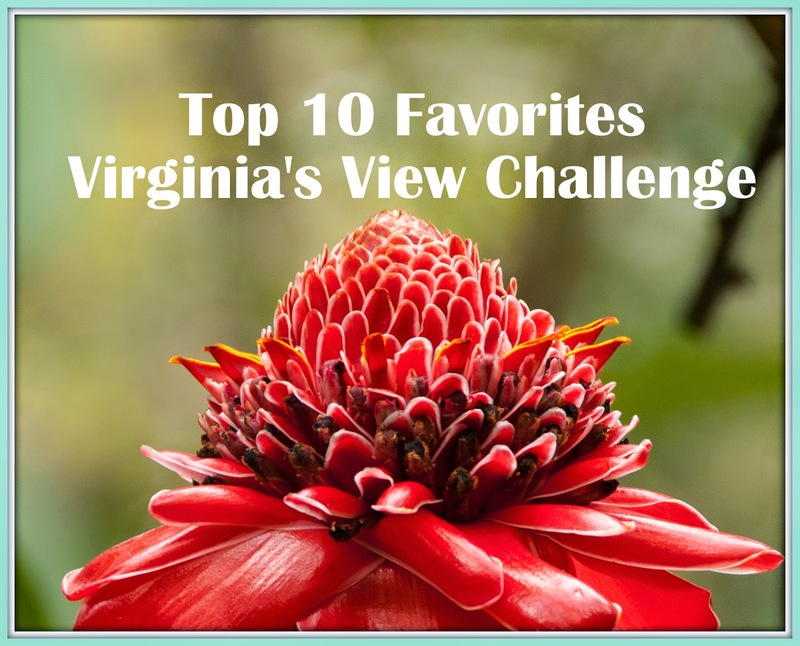 I’m entering my card to these fun challenges: Virginia’s View Challenge #8 – Clean and Simple (entry #4); Addicted to Stamps and More #117 – Make Your Mark; and Cards und More #117 – Leaves. 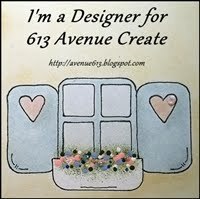 Popping by to share my project for this week’s challenge over at 613 Avenue Create. It’s Anything Goes with the optional twist to use a heart. 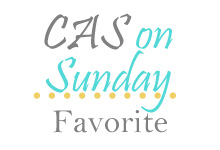 We have two awesome sponsors this week: Lacy Sunshine and Oak Pond Creations. 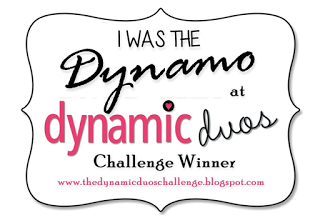 Come stop by the blog to see the fun projects my teammates created! Hello! It’s my turn to share a project over at the SRM Stickers blog. 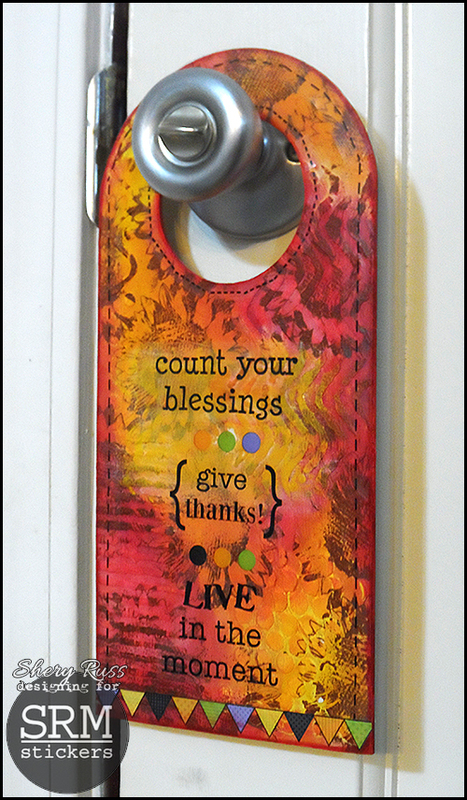 I’m still on a home decor kick and this time, I did a mixed media door hanger with an autumn flavor. Fall is my absolute favorite season and I wouldn’t mind at all if it were fall all year! As I was rummaging through my craft drawers, I spied this rather plain door hanger and knew just what to do to mix-media it up! I love the sentiments and stitches in many SRM Stickers sheets. They’re perfect for any project, especially mixed media projects! I used several fun ones: Sentiment/Fall, Sentiment/Life Is Good, Sticker Stitches/Black, Sticker Stitches/Halloween, and We’ve Got Your Border/Halloween. I’ve got a photo tutorial for this fun door hanger projects so stop by the SRM Stickers blog because that’s where you’ll find it! Other supplies I used: Liquitex modeling paste and gesso; Distress paints; STAMPlorations Bloom Sketches; and ColorBox Mix’d Media Inx Chox. Hooking up my project to these fun challenges: Eclectic Paperie Challenge – Fall; Mixed Media Monthly Challenge #4 – Color Challenge (2nd entry; I mostly picked up on the reds, oranges, and yellows in the photo); Crafting for All Seasons #86 – Colors of Autumn (2nd entry); Pause Dream Enjoy Challenge – Real or Faux Stitching (I’ve got faux stitching in my project); and All Crafts Challenge August/September – Anything Goes But No Cards. 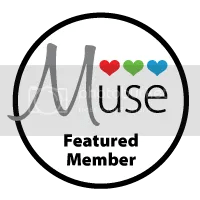 Oh, and I hope you’ll come play with us at Mixed Media Mojo, where we’d love to see autumn/fall themed projects that incorporate paste (embossing paste, modeling paste, or any kind of paste). The challenge closes in 4 days so you’ve got time! 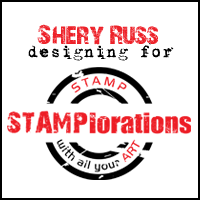 For the STAMPlorations September Release Blog Hop post, go here. 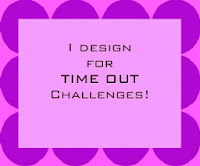 For my Time Out Challenges post, go here. Hello! 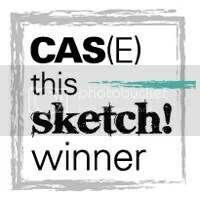 It’s my turn to share a project over at the SRM Stickers blog. I mustered some of my “woodworking” skills to create this decorative hook rack that doubles as a calendar. I used the fun decorative mini calendar stickers, designer papers, and recycled wood for this functional home decor. It’s great not just for keeping keys, but for craft supplies that come in hang hole cello bags and even ribbons and twine. Hop on to the SRM Stickers blog to read more about my project and the supplies I used. Hello! 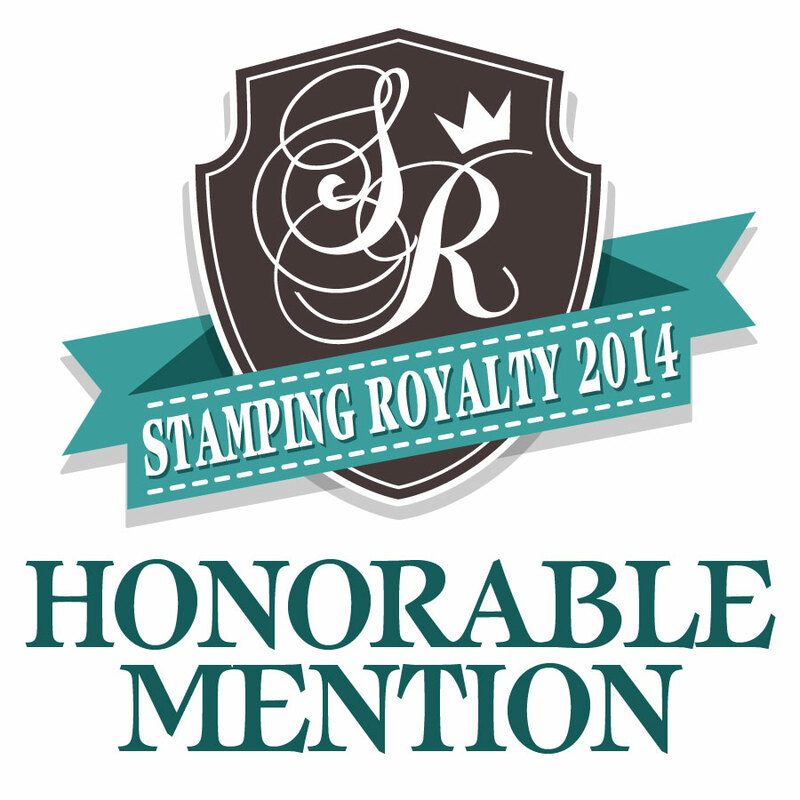 It’s my turn to share a project over at the SRM Stickers blog! 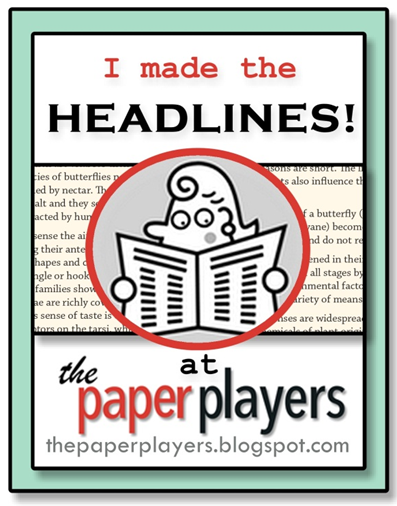 When I saw “mixed media layout” in Susan’s list for our August assignments, I had the perfect subject: my niece Alexa. I affectionately call her The Adorable One — she’s been that to me since the day I held her in my arms when she was a just 5 days old. She’ll be turning 3 this October, but this is one of my favorite photos of her. 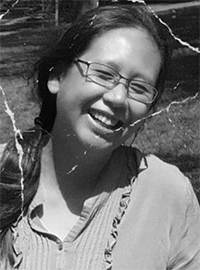 (Well, all photos with her in it are my favorite!) It was taken when she was 5 months old. Anyway, I had a blast playing with stencils, modeling paste, Twinkling H2Os, Distress inks, Inktense blocks, plastic resin flowers I made, STAMPlorations flower stamps, and super-fun stickers (Baby Girl, Everyday Girl, and Baby) and doilies from SRM Stickers! I have a photo tutorial for this layout on the SRM Stickers blog so you can see how I put this mixed media layout together. Thanks for stopping by and I’ll be back in a couple of weeks to share another project featuring SRM Stickers products!